My family and I visited Langkawi recently and I would like to share about my trip there. 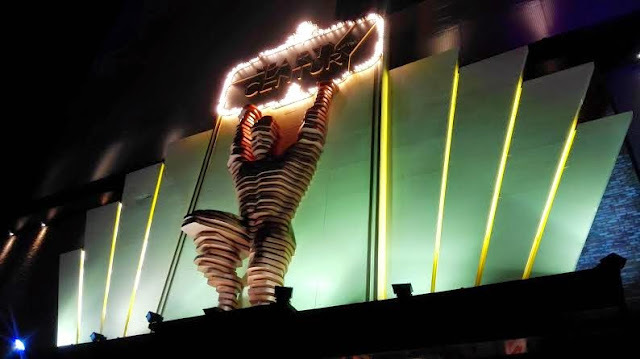 It was a short 2 days 1 night trip where we stayed at Resorts World Langkawi. 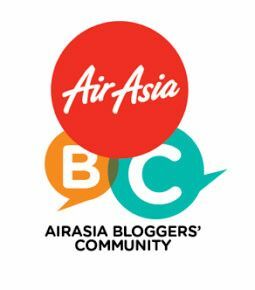 We flew there by Air Asia because it was the cheapest ticket price. 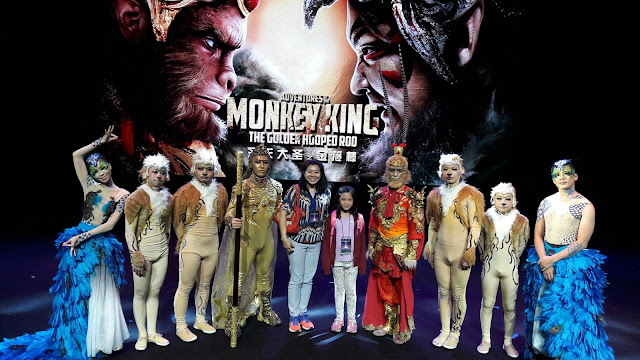 Even though we could not get the cheapest promotional fare, we paid about RM 200 per person. We rented a small car at the airport for RM 60 / day and started our exciting journey. 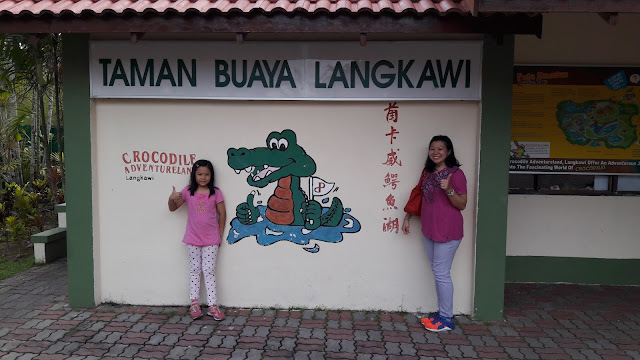 Our first stop was Crocodile Adventureland Langkawi which is the largest crocodile farm in Malaysia according to the Malaysia Book Of Record. My family learnt a lot here after our guided tour. 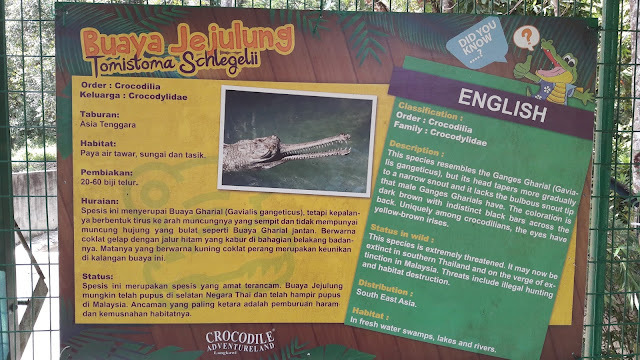 If you come here, make sure you check their crocodile show time, feeding time and jumping time. These are the activities you should not miss. 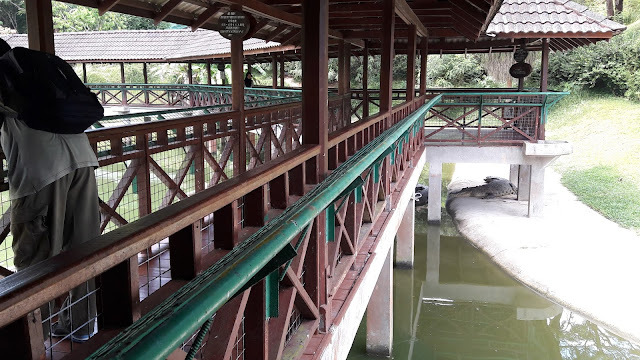 The first thing we did here was feed the crocodiles with a piece of tasty chicken. 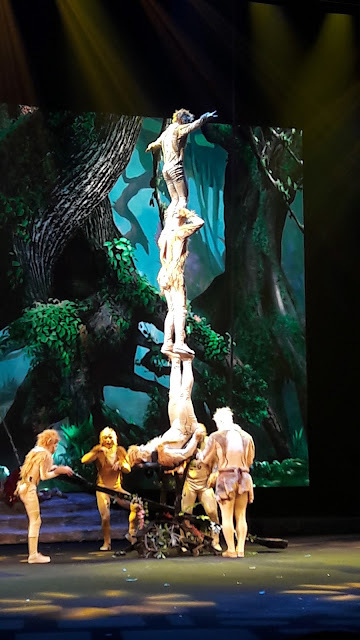 We were asked to hold on tight to the rod and could see the crocodiles jumping high to snap the meat. Here's a video of me feeding the crocodiles. I could feel the weight of the crocodile as I pulled up the rod when the meat was in its mouth. Each of us fed the crocodiles and it was an unforgettable experience. 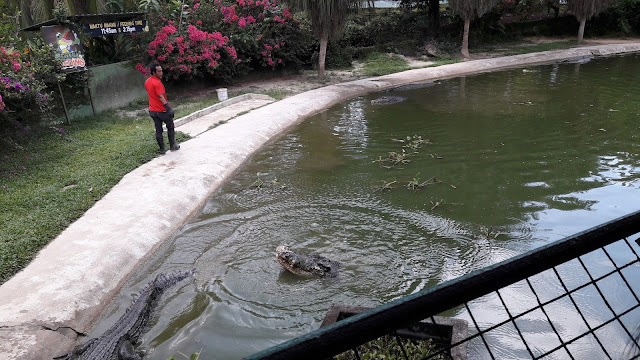 After having the chance to feed the crocodiles, it was crocodile feeding time at the Bridge Pond area where the crocodiles were hand fed. We learnt that crocodiles open their mouth to control the temperature and remove heat, female crocodiles need 3 months to get pregnant and another 3 months to hatch their eggs. They lay between 30-60 eggs and only half can survive. 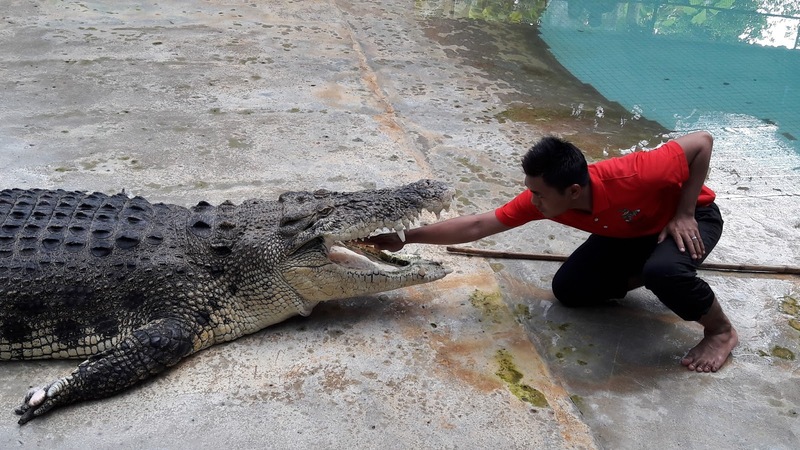 Some were born handicapped and usually die if they are in the wild because crocodiles fight among themselves for food, territory and for female crocodiles to mate. Crocodiles can grow up to 7 meters in length and live up to 100 years. 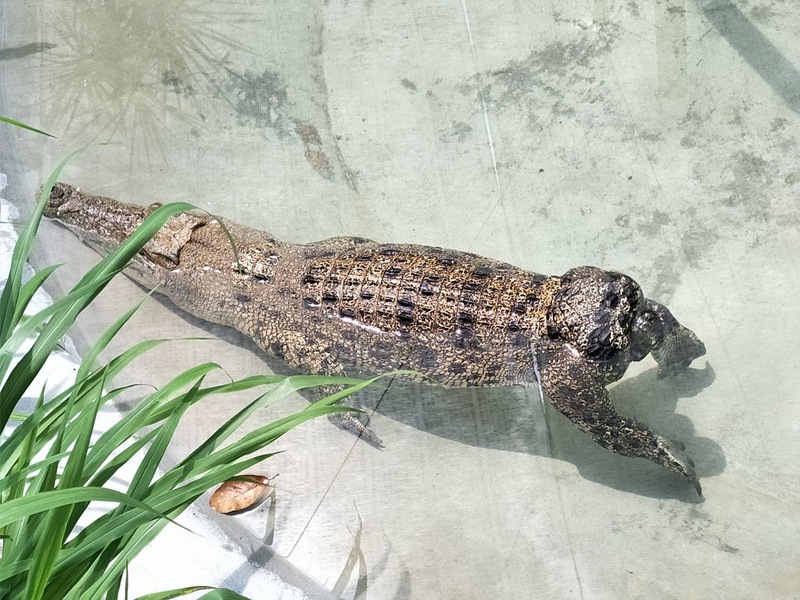 Crocodiles can hold their breath in water for 2 hours and can swim at 30km/hour. The difference between male and female crocodiles is the wider & rounder snout for males and narrower & more pointed snout for females. Wow, that's a lot we learnt in a day! 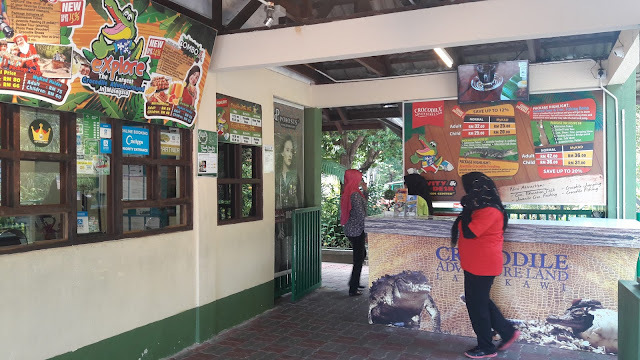 This place is very educational for children and adults because we learnt and experienced so much here. 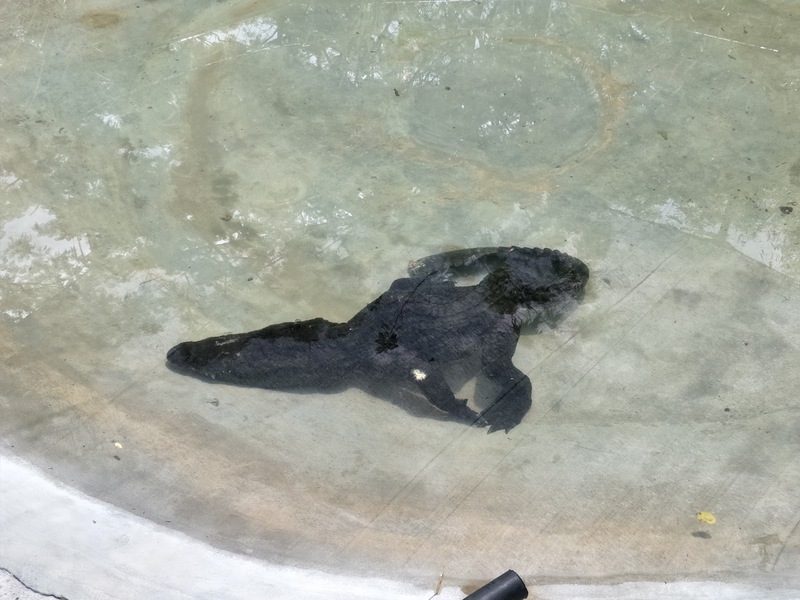 Some of the crocodiles were born handicapped are kept separately for their survival. 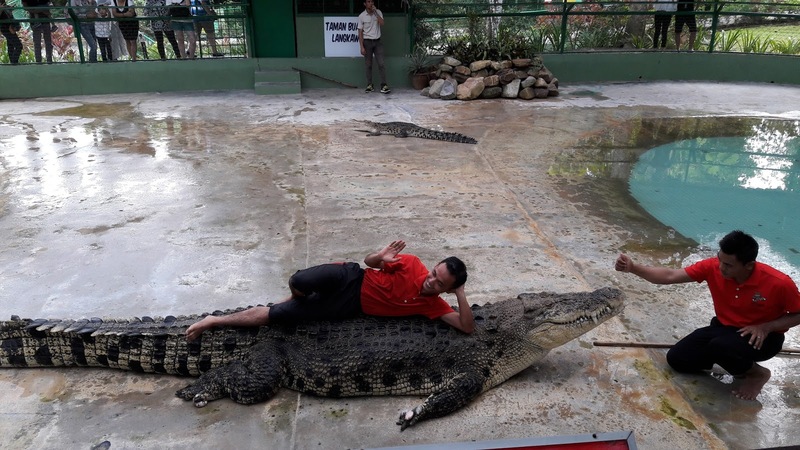 These are the 2 handicapped crocodiles here. Crocodile born without its tail. 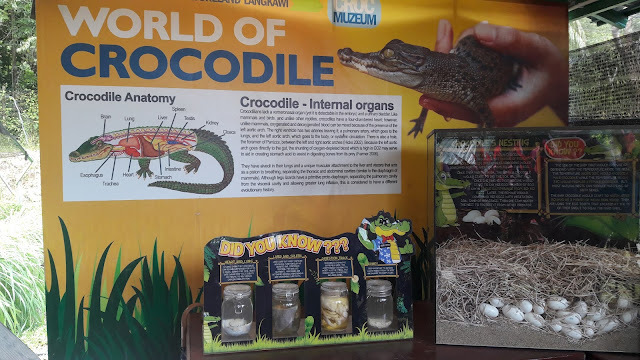 We also learnt the difference between alligator and crocodiles. When an alligator closes its mouth, you can see teeth only from the upper jaw. When the crocodiles closes its mouth, you can see teeth on both the upper and lower jaws. 'Buaya Jejulung' are fresh water crocodiles from Sabah and Sarawak which are nearly extinct. 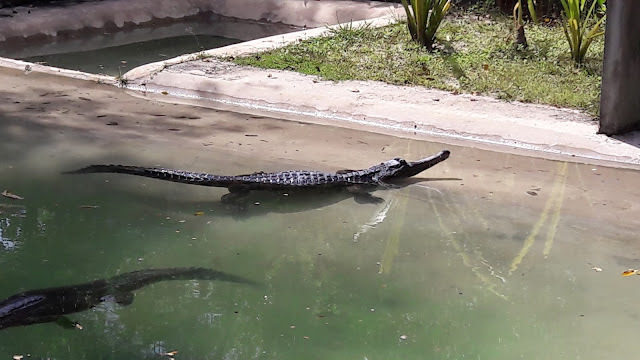 These crocodiles have 76-84 teeth and has a long snout. Other crocodiles have 66 teeth instead. 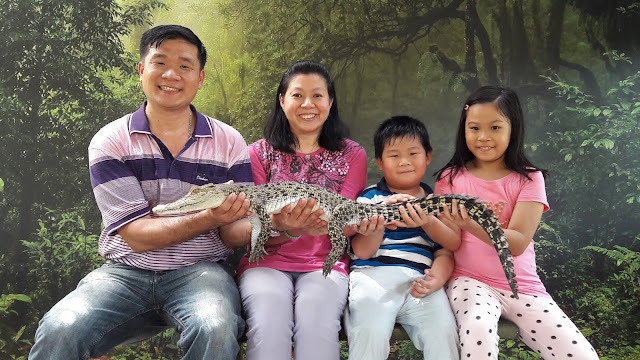 The best part that my family would never forget is our experience holding a small crocodile in our hands and taking memorable photos with it. There are photographers there to snap photos and print them out for you. 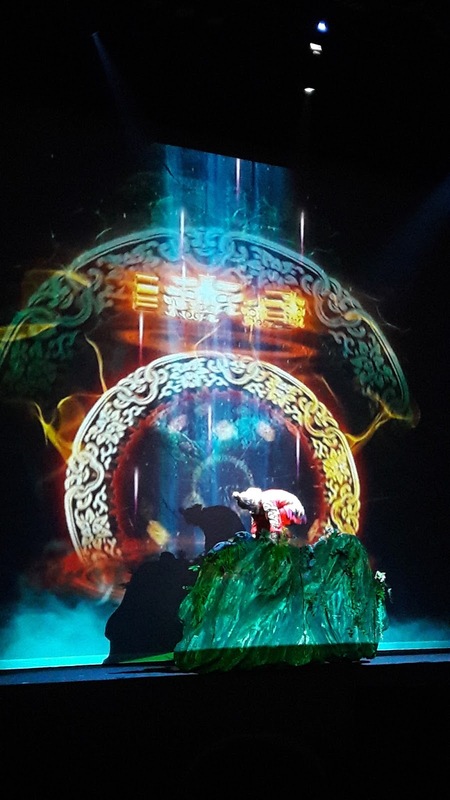 When you visit Crocodile Adventureland Langkawi, make sure you watch the breath-taking show at 11.15am, 2.45pm. My heart was pumping fast when I saw a man put his hand into the crocodile's mouth for 10 seconds. 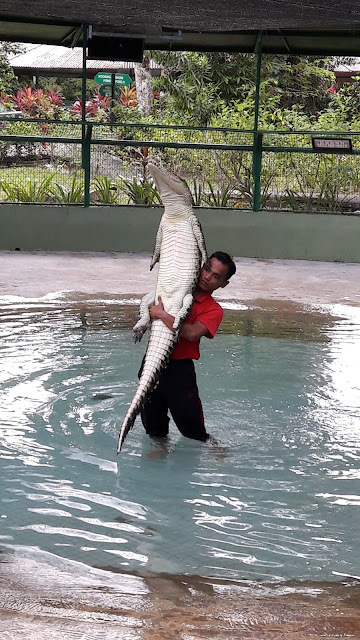 He also kissed the crocodile. This was the first time my children watched a live crocodile show and we enjoyed it very much. For more information on Crocodile Adventureland Langkawi, you can visit their FACEBOOK or WEBSITE. 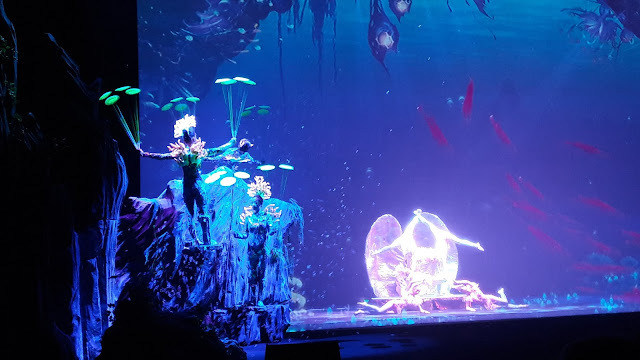 Click HERE for my Underwater World Langkawi experience. Thanks for reading my blog. If you want to eat authentic Spanish food, you do not need to go to Spain because La Fiesta at Resorts World Genting is one of Malaysia's notable Spanish restaurants with a menu which offers every robust, flavorful and memorable aspect of the country. 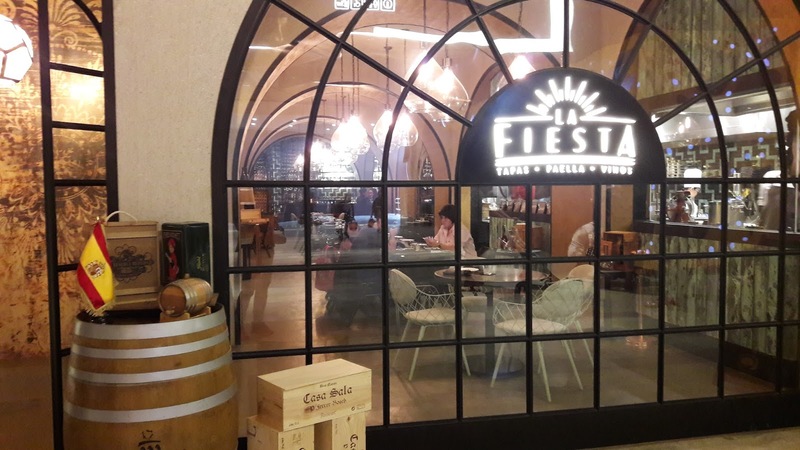 This restaurant has really nice traditional Catalan eatery style with tiled arches for 85 seating capacity. I really like this restaurant because it is cozy with great ambiance. 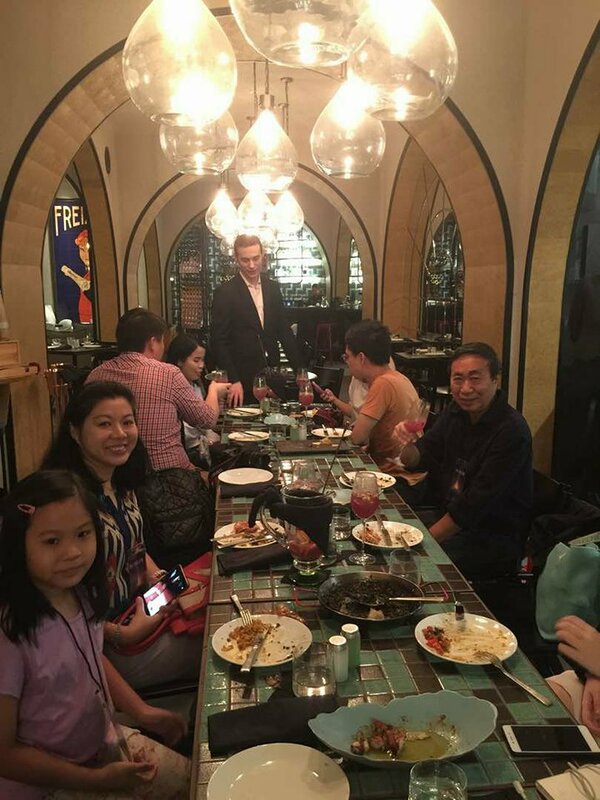 Thanks to the PR of Resorts World Genting for this arrangement to dine here. Photo credit to Kooimei Cheah of https://secret-spices.blogspot.com/. 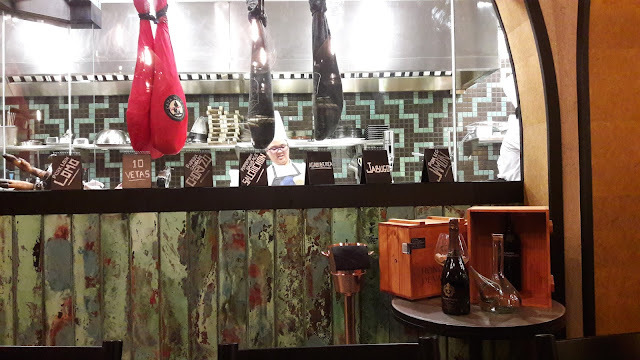 The pride of this restaurant is the Spanish Iberico pig which is a rare breed only found in Spain. Once the lactation period is over, these pigs are fed with acorn-rich diet and is different from normal pork. The ham curing process takes an average of 36 months. They are made into Iberico ham (Jamon), Chorizo (sausage) and Salchichon (summer sausage) platters. This platter is served with 3 types of cheese and bread. Fat is put on top of the meat to keep it fresh for many days. 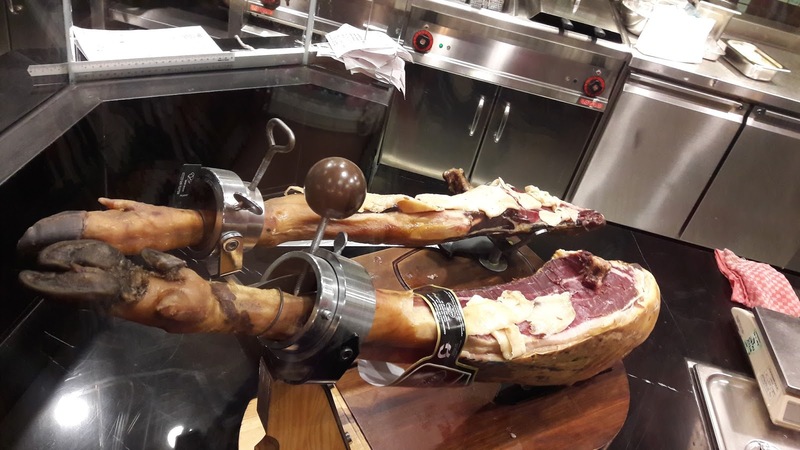 The hams are thinly sliced to enhance their intense and unparalleled flavors. These hams were quite salty and went well with the bread. Spain has over 30 cheese making regions across the country, with each region protected under appellation of origin controls very much like French wine-making, which regulate every aspect of production ranging from which hills animals graze on, to how humid the curing room can be. On La Fiesta's cheese board is the creamy and intense Tortas de Casar which is produced from raw milk from Merino and Entrefino sheep. The milk for this cheese is curdled using the natural coagulants found in Cardoon thistles. 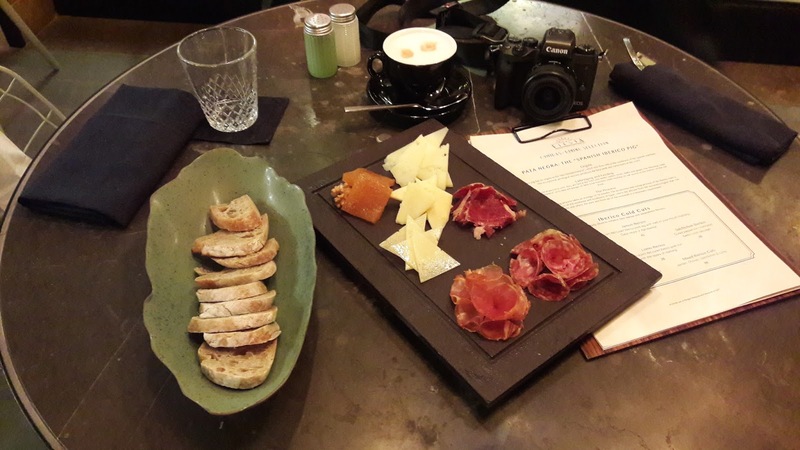 For something decadently rich and creamy, there is Arzua-Ulloa cheese which comes from the northwestern corner of Spain which is produced using raw or pasteurized cow's milk. 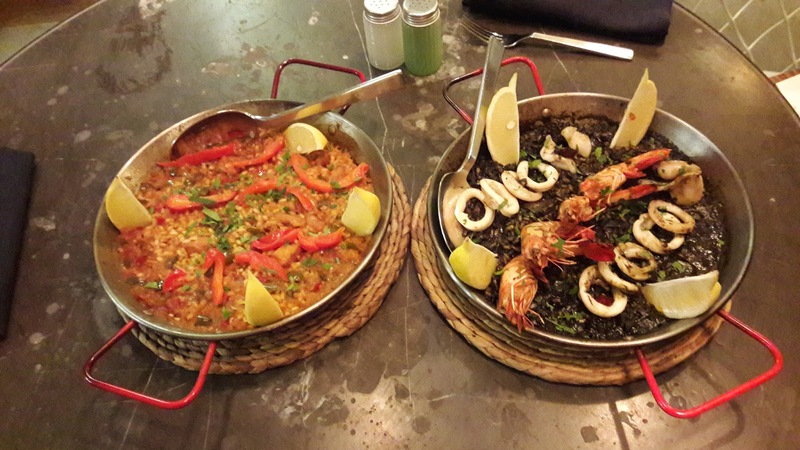 La Fiesta offers paella which is a traditional Spanish rice dish, slow cooked for 20 minutes in a wide shallow pan until a crispy caramelised crust is formed at the base. Paella is considered as Spain's national dish. The Pork and Chicken Paella is cooked with Spanish paprika essenced bomba rice slow cooked in chicken broth with a mixture of pork and chicken. 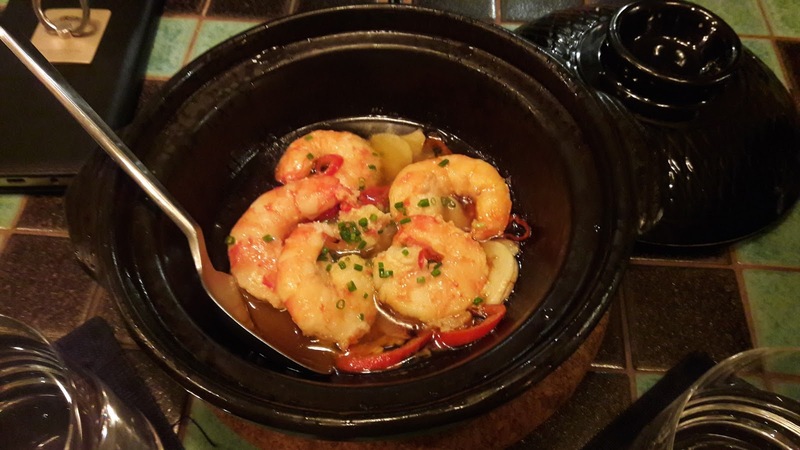 Black Seafood Paella is squid ink infused bomba rice slow cooked in seafood broth with prawns and cuttlefish. I like the Pork and Chicken Paella more because it tasted very moist and delicious. My daughter loved the deep-fried calamari because the calamari was fresh, crispy and tasted really delicious. The meatballs were tender and the sauce was tasty. 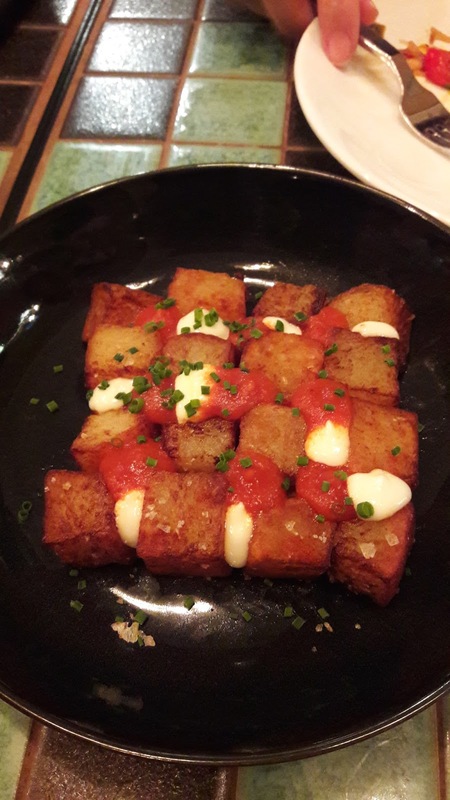 It tasted great with the fried onions on the side. This dish was one of my daughter's favorite because the potatoes were very soft and went well with the sauce. I have never tasted such a delicious octopus dish before. The octopus was very soft and not chewy like most octopus that I have tried. 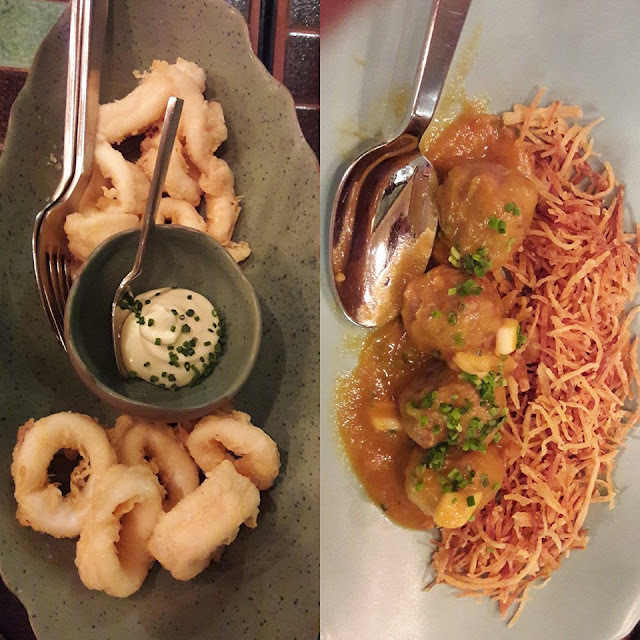 The potatoes under the octopus were very tasty too. 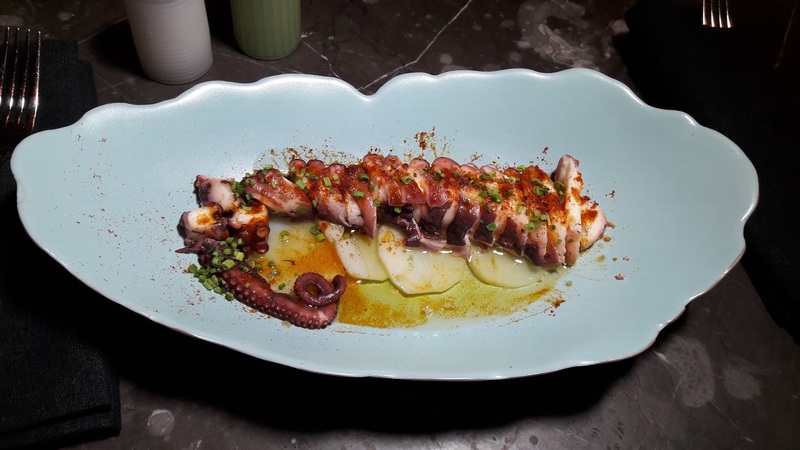 This is a highly recommended dish for octopus lovers. The fresh prawns were cooked to the right temperature and tasted really good in the healthy olive oil which was a little spicy. 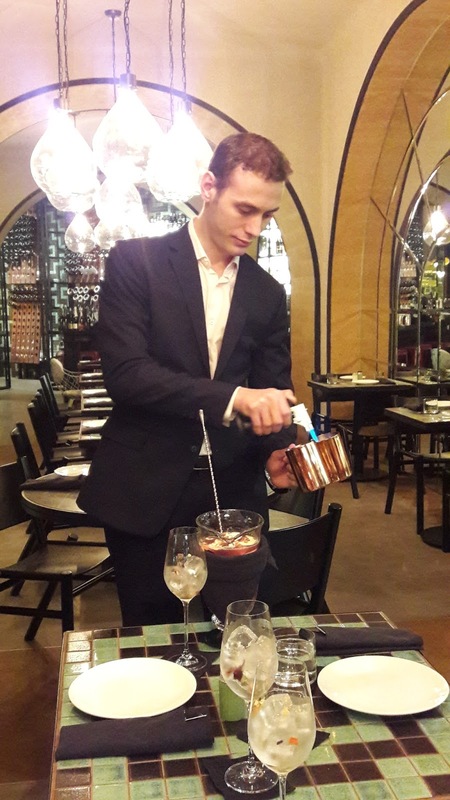 Isaac, the manager of La Fiesta heating the wine for Sangria which is Spanish wine mixed with many different types of fruits such as apples, peaches, oranges, melons and pears. 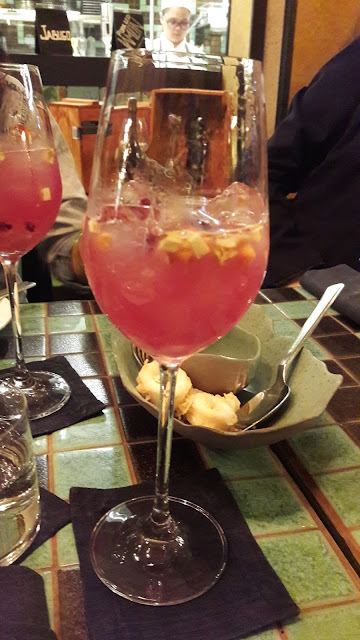 I really love to drink Sangria which means blood in Spanish (red in color). This was the best cocktail drink I have ever tasted! For dessert, we were served with Crema Catalana. 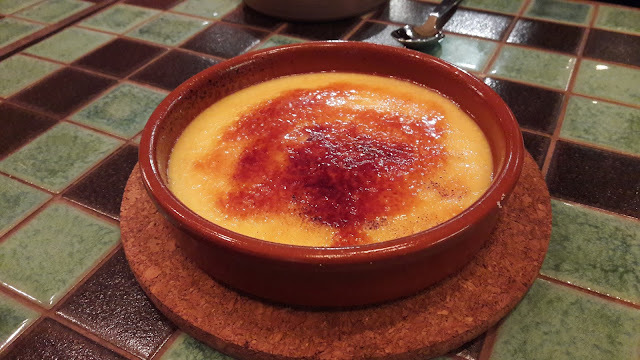 This was soft, sweet caramelized custard. This was really delicious. 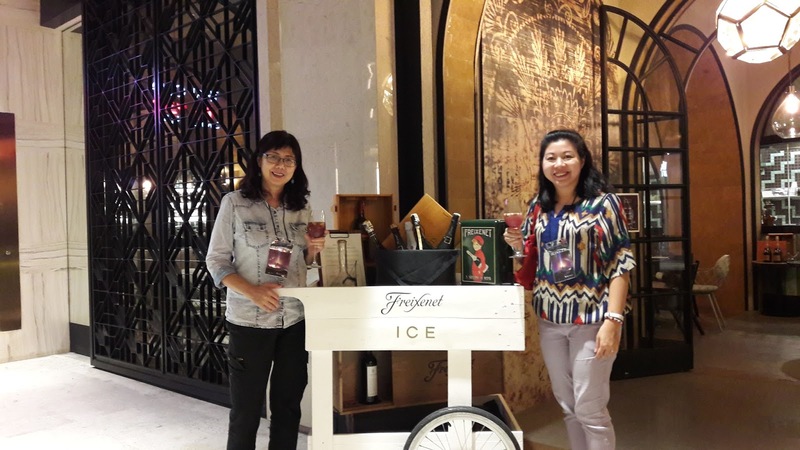 For more information, please visit La Fiesta Facebook page https://www.facebook.com/LaFiestaSkyAvenue/ or call 03-6101 2611. “Choosing a reliable e-commerce partner is certainly an important decision for MYDIN being the largest home-grown retail chain in wholesaling and retailing since 1957. MYDIN sees e-commerce as an important business channel to complement current traditional businesses of a brick and mortar store. With Shopee, we are able to offer our customers Free Shipping across Malaysia. We are fortunate to be able to work with Shopee to provide our customers across the nation with great savings for both food and non-food items," said Malik Murad Ali, IT Director, MYDIN Malaysia. 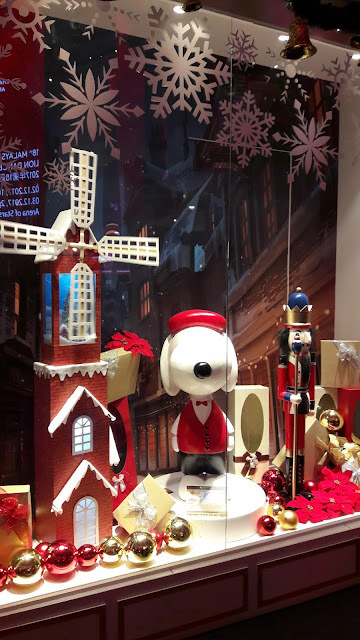 Christmas will be here soon and I am very excited about the beautiful Christmas decorations at Resorts World Genting because 'Tour The World With Snoopy' includes parade and 52 Snoopy in costumes from different countries. My daughter and I had fun snapping photos with Snoopy. 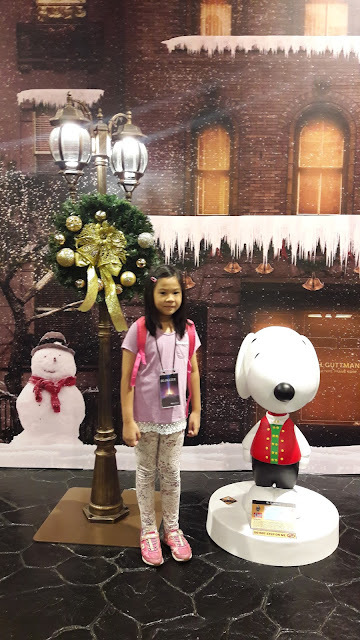 There is also an inflated Snoopy at 6 meter height. Bring your family to Resorts World Genting because you will have fun taking memorable photos of Christmas trees, elves, santarinas, snowman and Santa Claus, Snoopy and Charlie Brown this coming holiday season. I can feel the Christmas spirit when I saw these beautiful Christmas decorations. 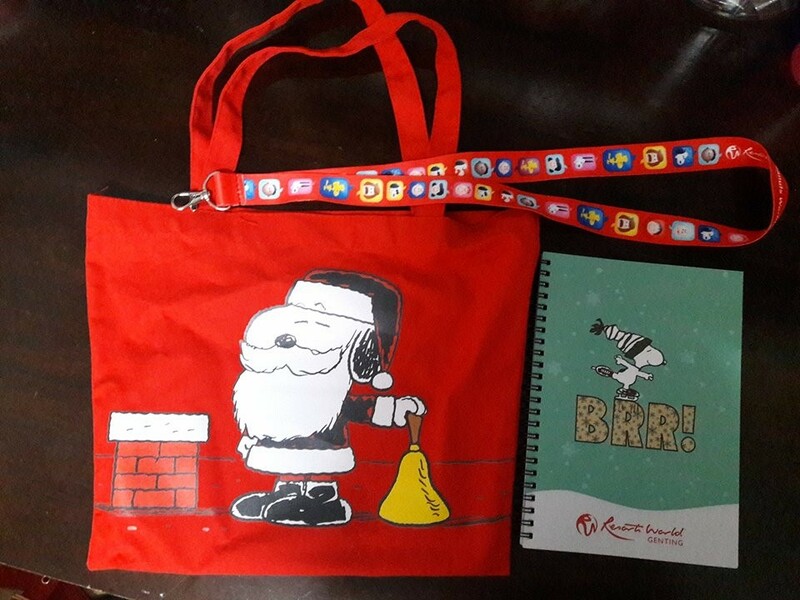 Christmas is my favorite time of the year! 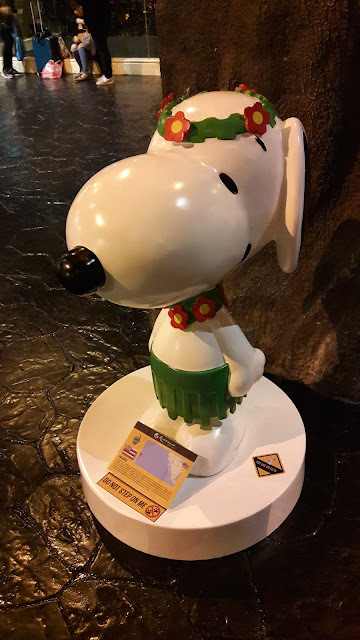 Visitors can take photos with the Snoopy figurines - each featuring a different country. 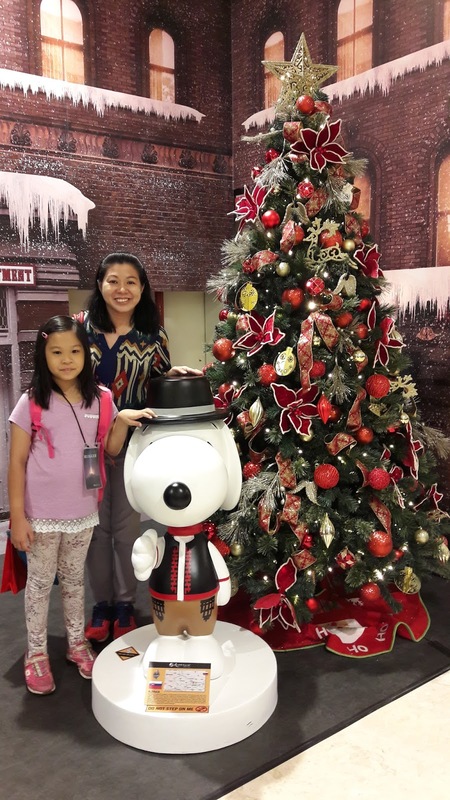 We had fun as we tried to spot all 52 Snoopy figurines at the mall. 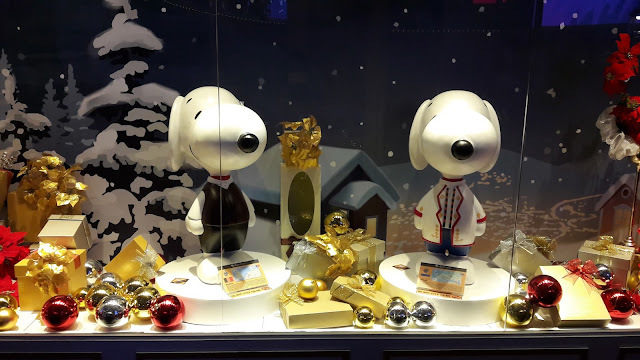 Each Snoopy figurines look very cute in their respective costumes. 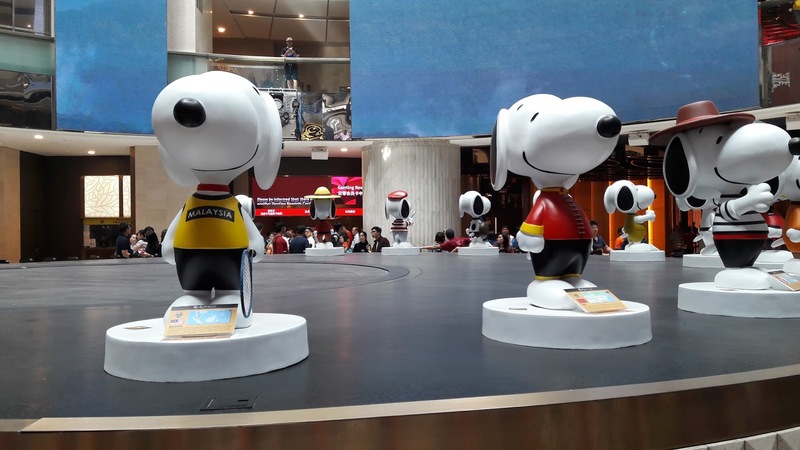 I spotted Snoopy from Malaysia holding a badminton racket. 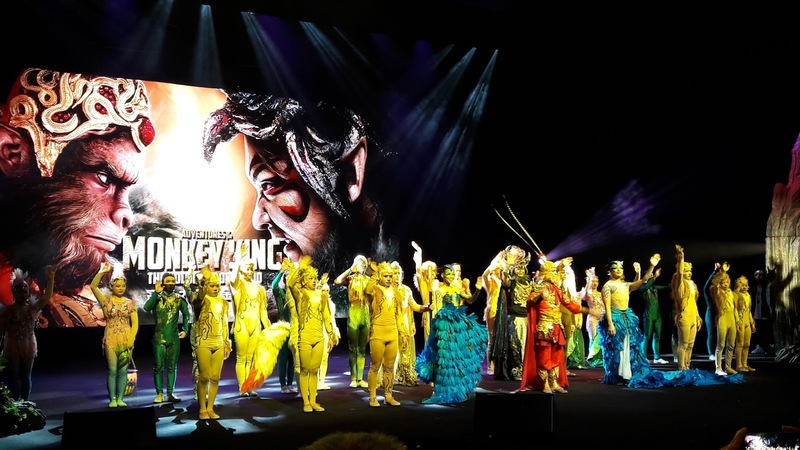 There is so much to see and do at Resorts World Genting, so what are you waiting for? Plan a trip here with your family and friends this holiday season. You can shop till you drop or enjoy the food at the restaurants here too. 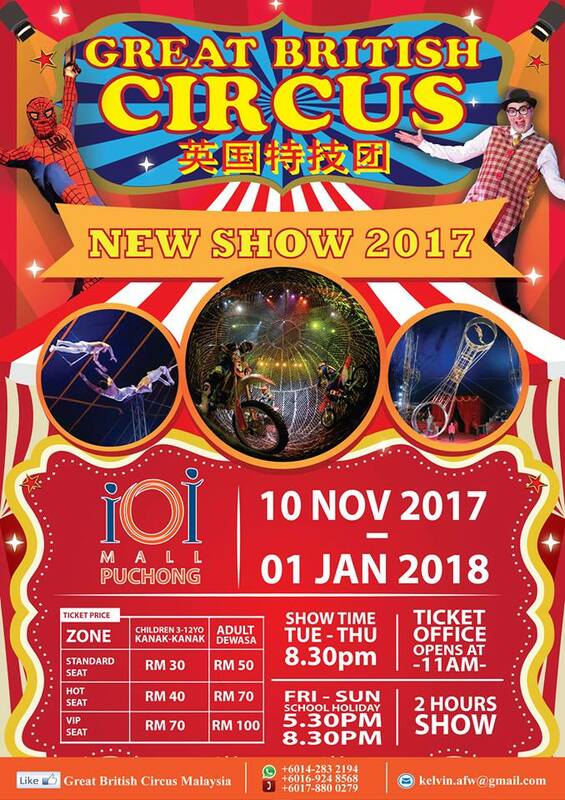 The Great British Circus Malaysia Performance is here at IOI Mall Puchong from 10 Nov - 1 Jan 2018. If you have not seen it or do not have plans this coming school holidays, you can bring your family here because this is a fun-filled circus performance with lots of gravity defying acrobatic acts, dances, a funny clown and lots more to entertain your family, young and old. 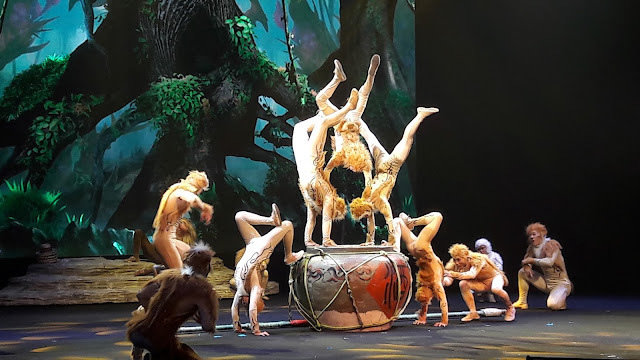 My children and I had the privilege to watch this awesome and impressive performance thanks to Puchong News and www.SocialMedia.com.my (Online/ Digital Marketing Specialist) for the tickets to the Great British Circus Malaysia. 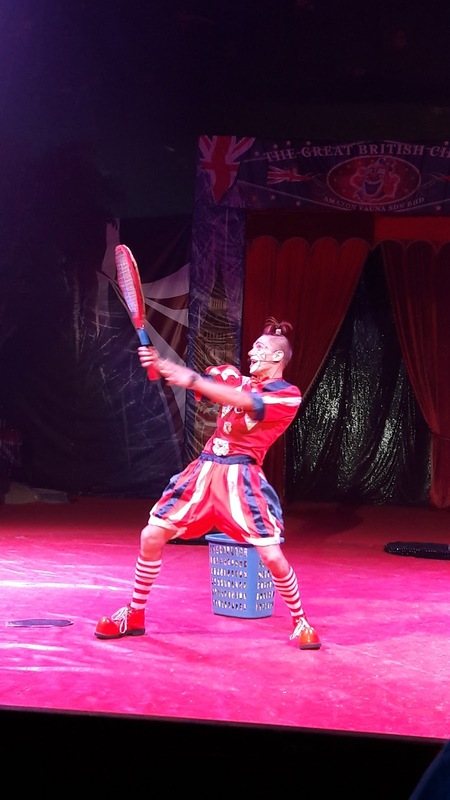 My son loved the clown the most because he was very funny with all his silly acts. 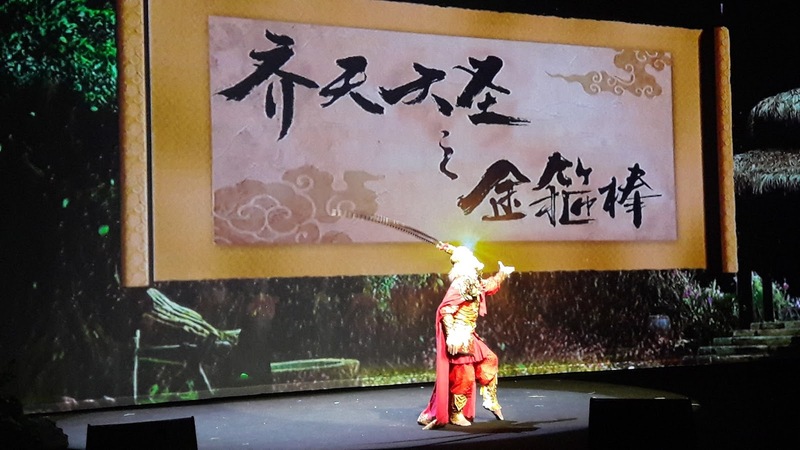 He made everyone laughed. My son was asked to perform on stage with the clown but he was too shy. 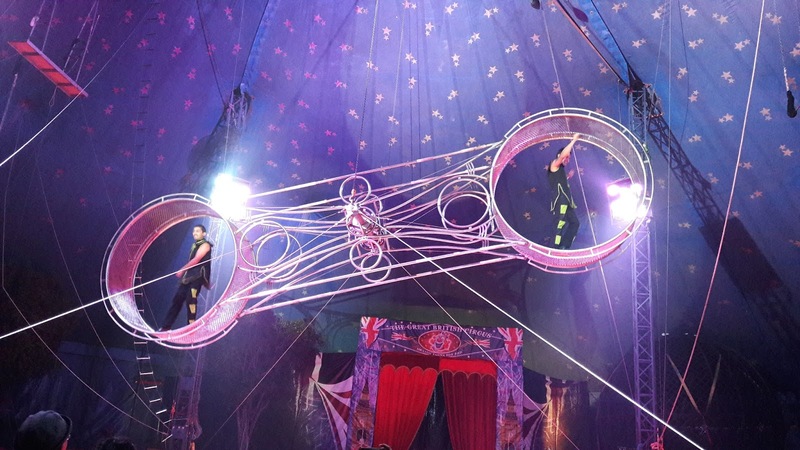 Two performers on the spinning wheel doing dangerous acts. 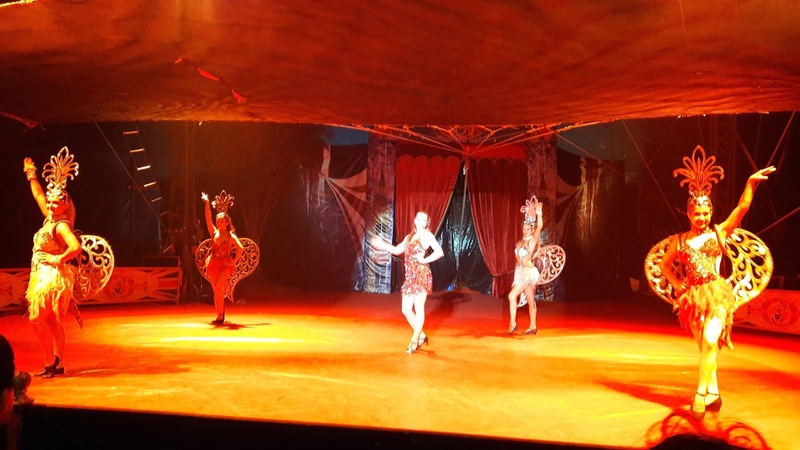 Singing and dancing performances in between circus acts to entertain the audience. One of my favorite acts is the acrobatic performance shown in the video below. These performers did very difficult acts to entertain everyone there. 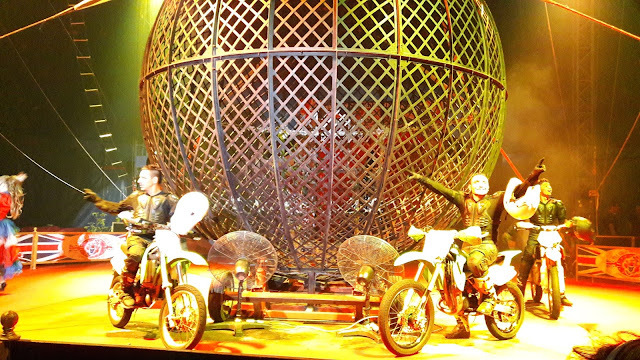 Another dangerous act is the Globe Of Death act. There were 2 motorbikes first and then 4 motorbikes in the globe going at a very fast speed. My heart was beating fast because this act looked really dangerous. 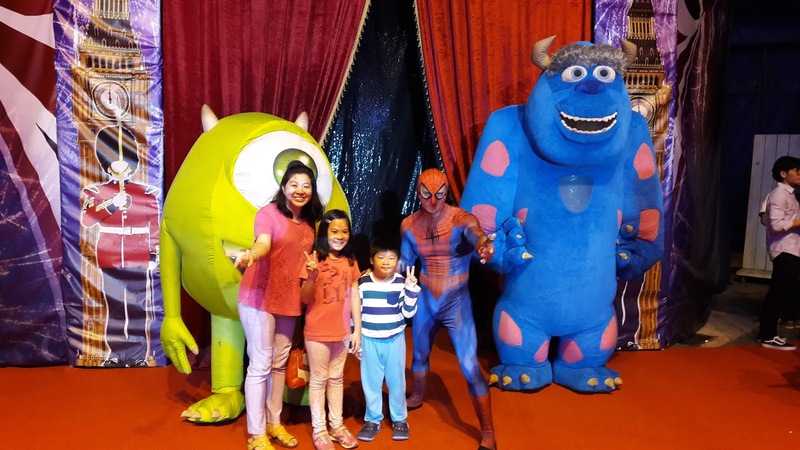 Come and bring your family here for some great fun and entertainment this school holidays. 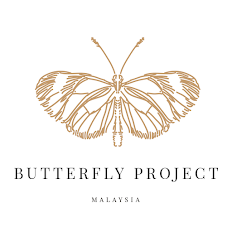 It is at a big tent outside IOI Mall Puchong from 10 Nov - 1 Jan 2018. 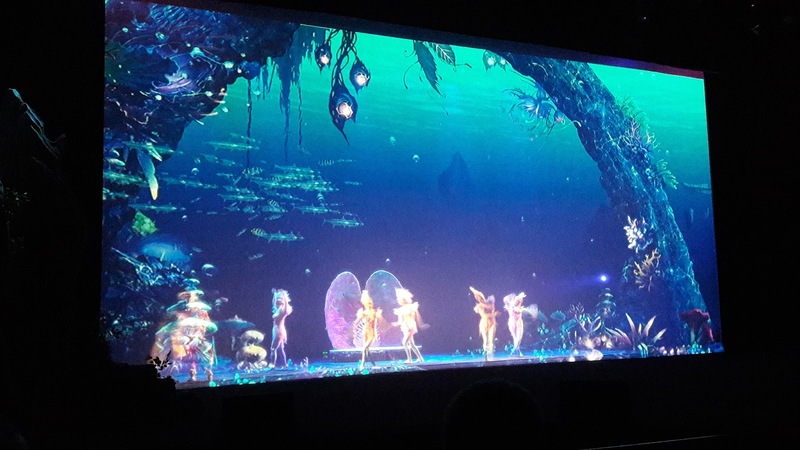 Show time is at 8.30pm Tuesday - Thursday and 5.30pm and 8.30pm Friday - Sunday. 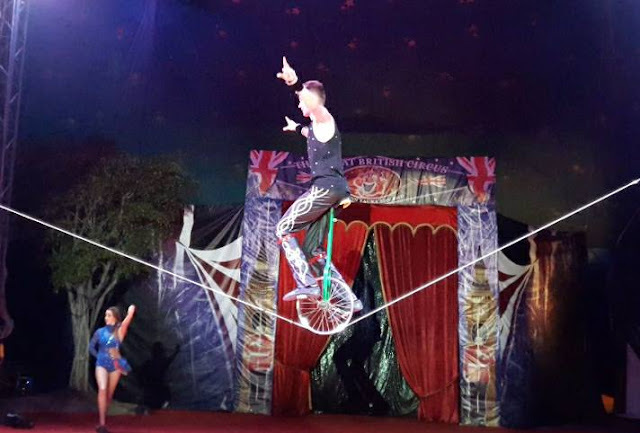 To find out more about the Great British Circus Malaysia, please visit their FACEBOOK.